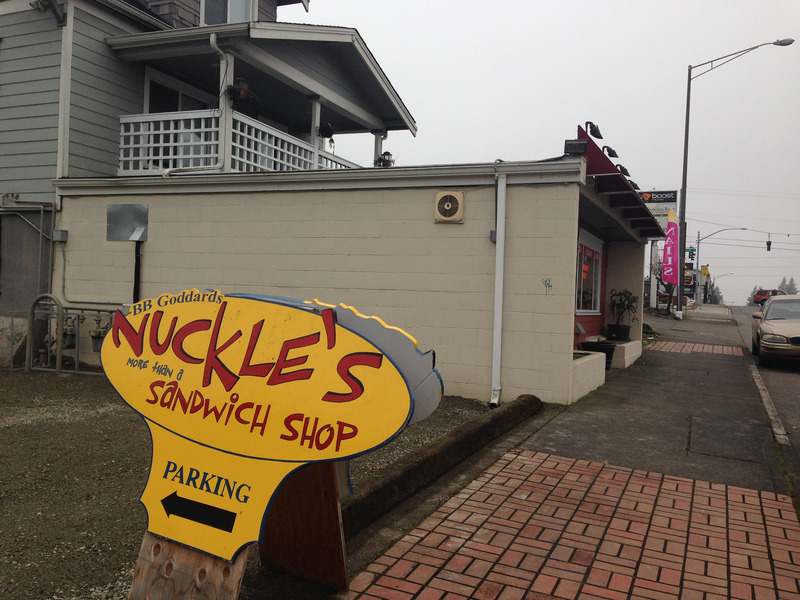 In April 2013 the Weekly Volcano organized a contest to establish the best sandwich in the South Sound. Sixty four restaurants entered. 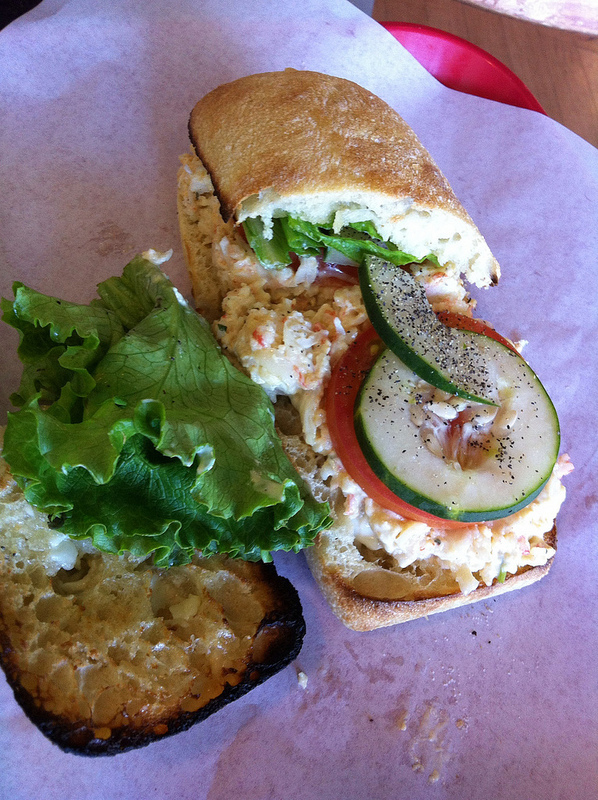 The winner was Oliver Sandwiches’ Lobster Sandwich (pictured above). 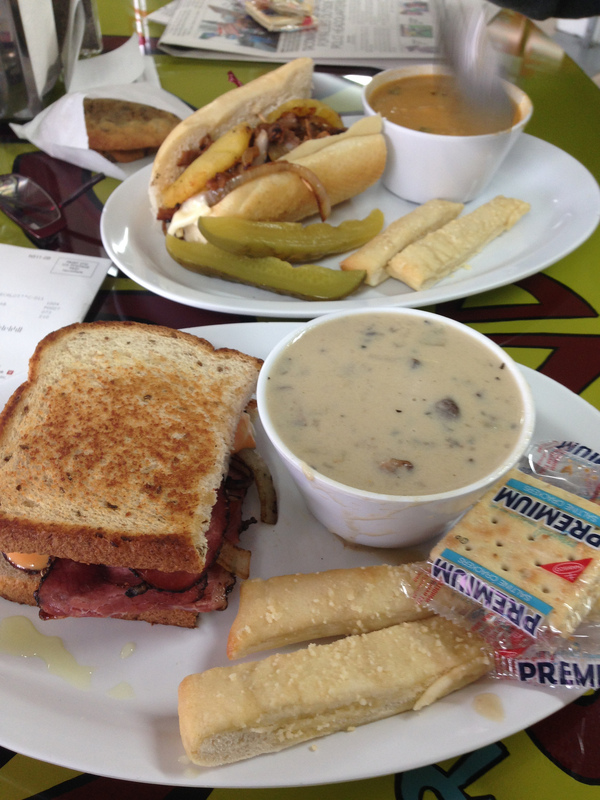 Oliver’s Sandwiches is located at 900 Meridian Avenue East in Milton. Dear husband and I shared the lobster sandwich and could readily see how it became the winner. 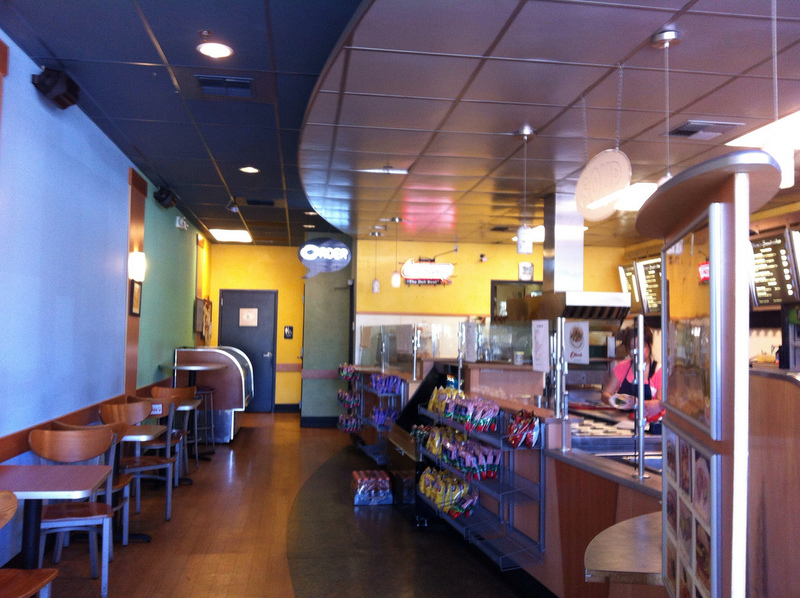 This entry was posted in Coffee Shops, cafes and bistros, Restaurants, WA State - King County and tagged contest, Lobster Shop, Olivers, sandwich, tornament, Weekly Volcano, winner on May 7, 2013 by admin.